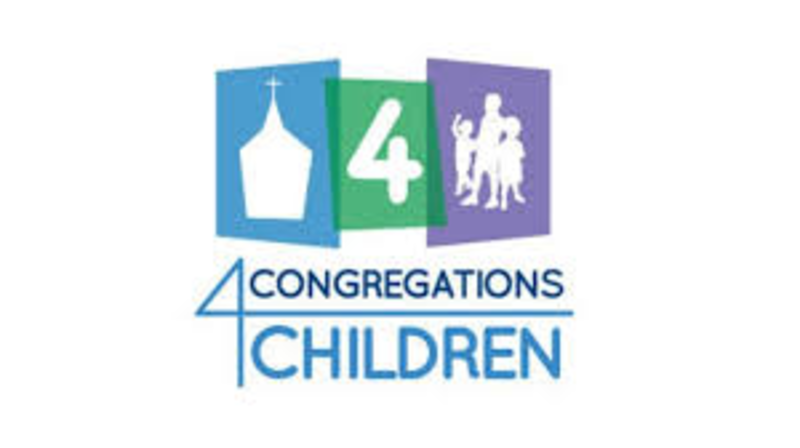 Congregation For Children (C4C) is a state-wide initiative of The United Methodist Church. Focusing on addressing childhood poverty in North Carolina through the development (or expansion) of partnership between the United Methodist Church and public schools in our community. Zebulon United Methodist Church (ZUMC) currently manages the Backpack Buddy Program for three schools in Zebulon. In addition, we have also adopted the Zebulon Elementary School (ZES) to receive additional assistance. This year we are providing extra snacks for ZES. 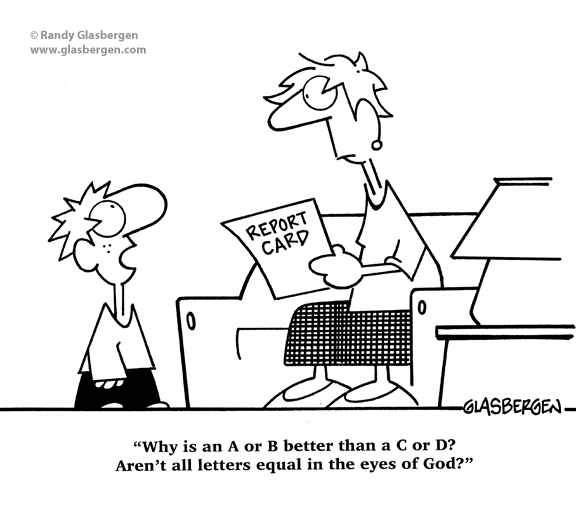 Future plans for the fall include providing extra clothing and underwear for the little ones that may have accidents. We would also like to provide coats, mittens and hats for children in need as part of our Warming the Hearts Mission. Other options that may be considered in the fall are: tutoring and school supplies.